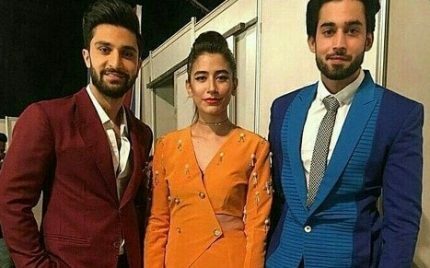 Celebrities At Hum Style Awards! Hum Style Awards are happening right now in Karachi. They are held to honour the element of fashion in our industry. Many celebrities are out on the red carpet and every one has tried to put their best foot forward.